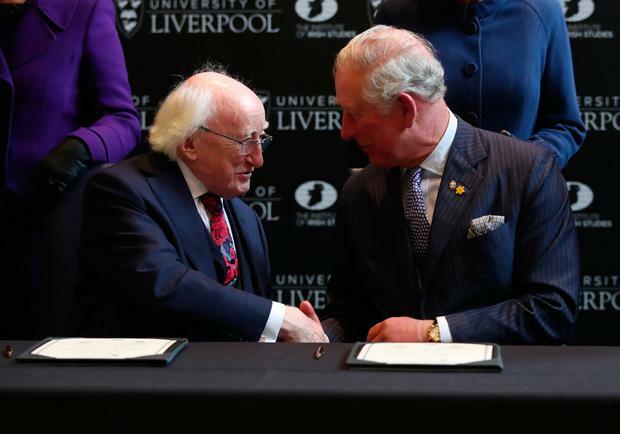 President Michael D Higgins has called for the “warm relationship” between Ireland and the UK to survive whatever the outcome of the “Brexit odyssey”. Mr Higgins paid tribute to the “unique, optimistic outlook and natural warmth” of Liverpool as he toured the city during the first overseas trip of his second term as President. 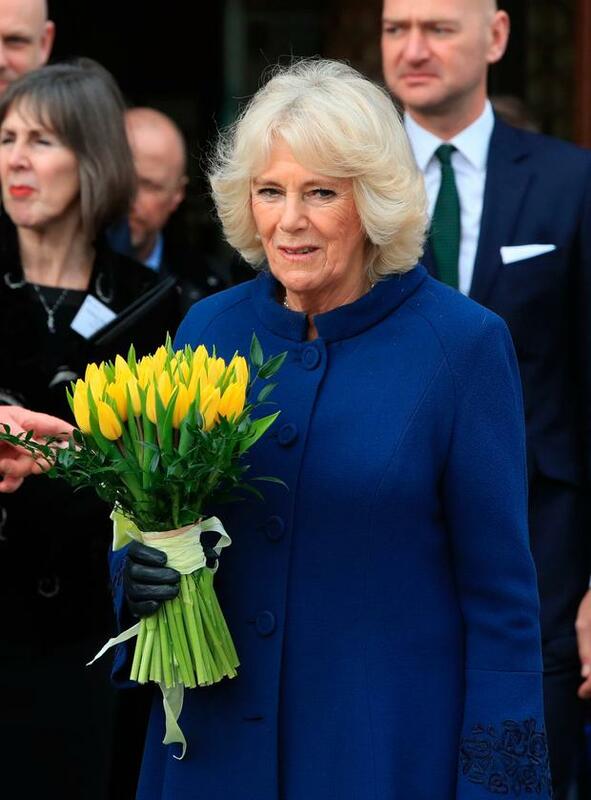 Following protocol, Charles and Camilla arrived first and waited patiently for Ireland’s head of state and his wife, and greeted them warmly when their limousine pulled up. Separately, Sinn Féin president Mary Lou McDonald said unionism could be an energetic and energising voice in the debate around Irish unity. Her comments came after a DUP MLA sent a letter warning unionists they may not be able to vote to keep Northern Ireland in the UK. North Down MLA Alex Easton contacted his constituents asking them to register in case there is a vote on Irish unity. The letter emerged hours after DUP leader Arlene Foster claimed there was no possibility of a border poll. Mrs McDonald said people should not “feel anxious” about a border poll. Speaking outside Leinster House in Dublin, she said: “People shouldn’t feel a sense of threat around the prospect of a border poll or the debate that will lead into it or the Ireland that will emerge from it. “This will be a collaborative and collective process. We won’t write the blueprint for a new united Ireland. Mr Easton’s undated letter includes a electoral form for constituents to get registered.